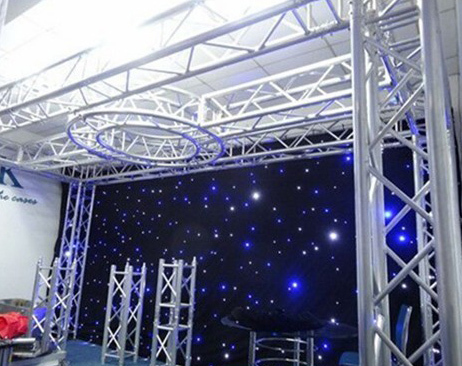 To make your own stage decoration setup, RK portable stage curtains can help you, do better effect with few costs. Our event stage drapes are installed individually. 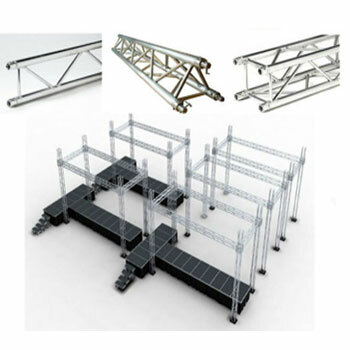 They are infinitely vertically adjustable from 1.8m to 3.05m(or others), so it is convenient and easy to assemble. 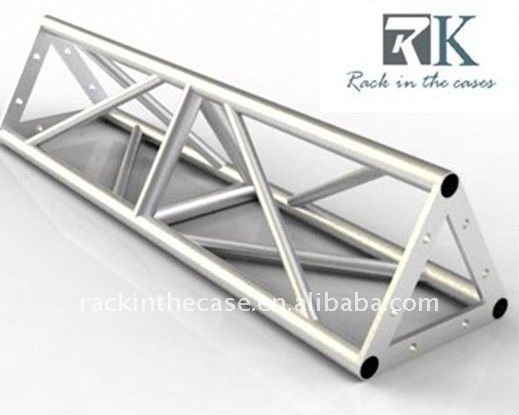 RK is a professional supplier in weddings/events field, our portable stage is movable, portable, deluxe, reusable and security. 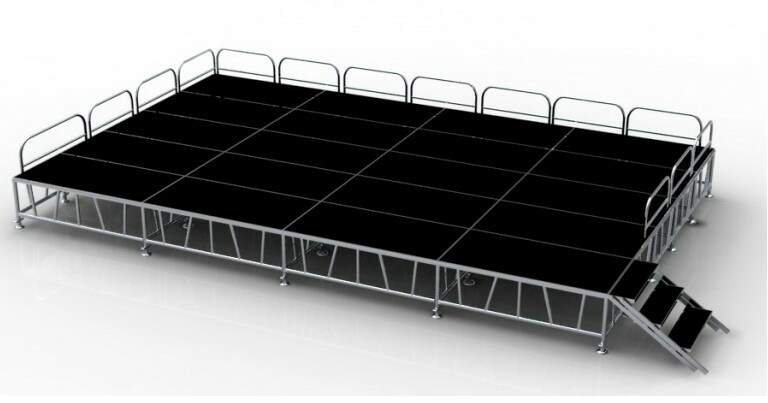 Located in Shenzhen China, we have provide so many mobile stage for sale oversea, check out our portable outdoor stage today! 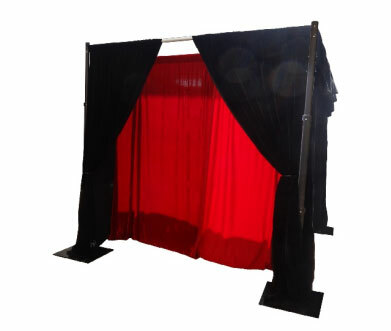 As one professional portable stage supplier online, RK provides cheap portable stage curtains, color in black, green, ivory, etc. 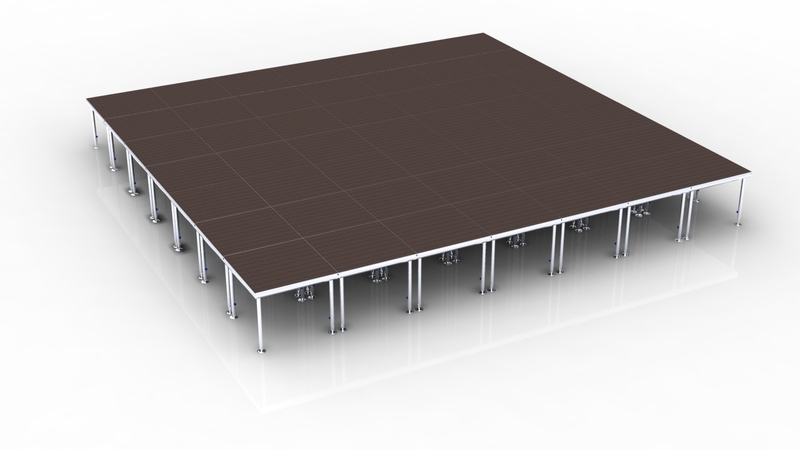 We even created our exclusive Stage Builder software which allows our customers to easily design their perfect stage instantly online.